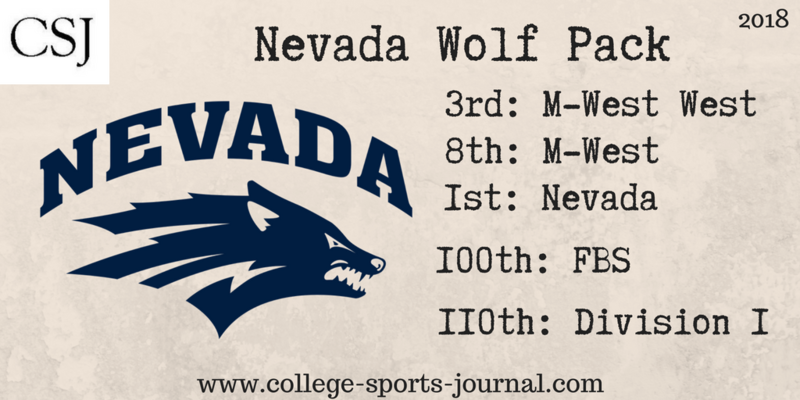 2017 In A Sentence: Nevada made legitimate offensive strides in the second half of Coach Norvell’s first season, and after starting 0-5, the Pack finished 3-4 to wind up 3-9 overall. Biggest Shoes to Fill: OT Austin Corbett started 48 consectutive games for the Wolf Pack and was a three-time All-MWC performer. In his senior season, he did not allow a sack in any league game. He was drafted this past spring in the NFL Draft in the second round by the Cleveland Browns. Key Players: Two-time All-MWC DE Malik Reed will make the move to linebacker this season. The now-senior tallied 10 tackles for loss, including eight sacks as he tore up the backfield last year. Reed was also a turnover creater in forcing a total of four fumbles . He recorded 49 tackles on the season. He will hope to lead a better performance overall, however, from his side of the ball where the Wolf Pack gave up almost 34 points per game. 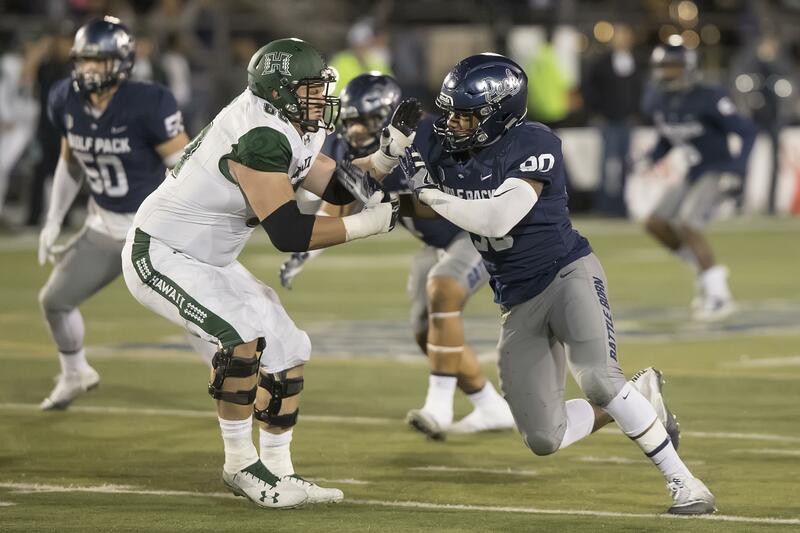 Fearless Prediction: Nevada’s high-powered air-raid offense, a manageable non-conference schedule and a conference slate in which the Wolf Pack’s toughest opponents travel to Reno could result in a bowl bid and even could sneak up in the MWC West Division race.